On the Blog: Reviewing 2017's top 483 trends, and how to avoid them in 2018. 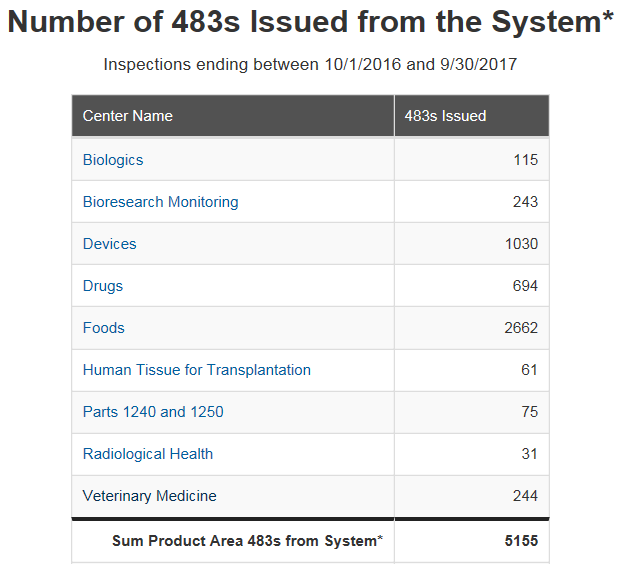 At the beginning of each federal fiscal year, the US FDA posts the previous year’s Form 483 observation metrics issued by each product center. I find that reviewing these metrics provides a valuable snapshot of industry’s compliance direction. Understanding these common issues can help highlight focal areas when evaluating potential quality system gaps and improvement opportunities within your company. Over 2,000 observations were issued by FDA’s Office of Regulatory Affairs in 2017 across the four FDA regulated industries listed above, Drug, Device, Biologics, and Veterinary. What do these numbers imply, what can we learn from this data, is your site at risk for one of these observations? As an industry what, can be done to help avoid receiving one of these common observations? While the regulations haven’t changed drastically in recent years, the compliance expectation is ever increasing. 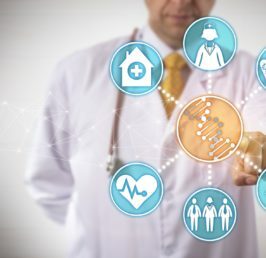 FDA utilizes computerized systems (e.g., Turbo 483) that allow inspections to be more risk-based and better focus inspections on industry trends, guiding inspectors towards common noncompliance areas within industry quality systems. 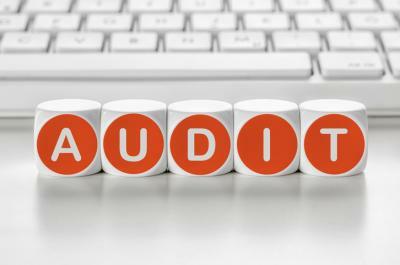 The trend shows not following procedures, inadequate record handling, and inadequate investigations are frequent themes in industry. As an industry, we should be prepared for FDA’s increased focus on these recurring themes. I find that a good starting point for risk reduction is understanding industry’s trouble areas. One way to approach this is by taking a closer look at the governing quality systems that cover the top ranking observations. For instance, review the thoroughness of your site’s training program and/or simplify complex or confusing SOPs to help avoid a “procedures not followed” observation. Preventing observations relating to “inadequate investigations” look to implemented / trained upon Root Cause Analysis procedures for possible gaps. Monitoring the status of your site’s quality systems and reacting to reported quality metrics helps to avoid these common observations and facilitates continuous improvements. I like to keep common industry pitfalls in mind when evaluating the capability and key quality indicators of a quality system, this helps me determine whether a state of control is maintained throughout product lifecycle, and gauge how effectively the facility manages risks. This practice helps me direct the quality system towards improvement and increased compliance.